Strength of concrete in tension is very low and hence it is ignored in R.C.C. design. Concrete in tension is acting as a cover to steel and helping to keep steel at desired distance. Thus in R.C.C. lot of concrete is not properly utilized. 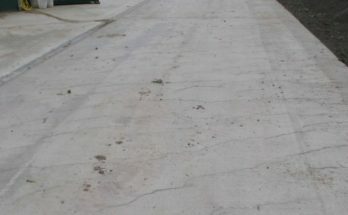 Prestressing the concrete is one of the method of utilizing entire concrete. 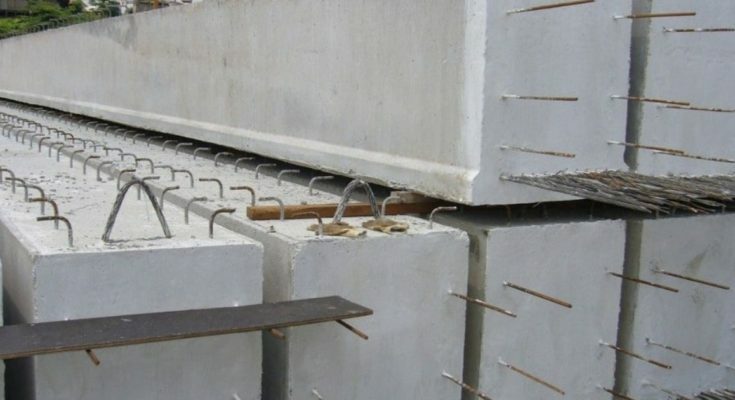 The principle of prestressed concrete is to introduce calculated compressive stresses in the zones wherever tensile stresses are expected in the concrete structural elements. When such structural element is used stresses developed due to loading has to first nullify these compressive stresses before introducing tensile stress in concrete. 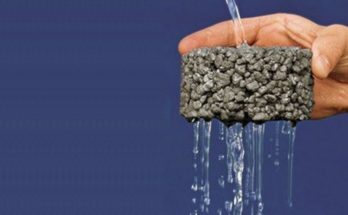 Thus in prestressed concrete entire concrete is utilized to resist the load. Another important advantage of PSC is hair cracks are avoided in the concrete and hence durability is high. The fatigue strength of PSC is also more. The deflections of PSC beam is much less and hence can be used for longer spans also. PSC is commonly used in the construction of bridges, large column free slabs and roofs. 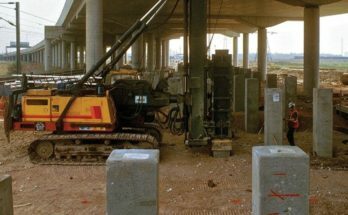 PSC sleepers and electric piles are commonly used. The material used in PSC is high tensile steel and high strength steel. The tensioning of wires may be by pretensioning or by post tensioning. Pretensioning consists in stretching the wires before concreting and then releasing the wires. In case of post tensioning, the ducts are made in concrete elements. After concrete of hardens, prestressing wires are passed through ducts. After stretching wires, they are anchored to concrete elements by special anchors.